Mountain Ridge Community Centre or Alternate. E-mail us for details. our community through networking and partnerships. More Volunteers in More Places than Any Other Service Club Organization! Lions are men and women dedicated to serving those in need, whether in their own community or halfway around the world. 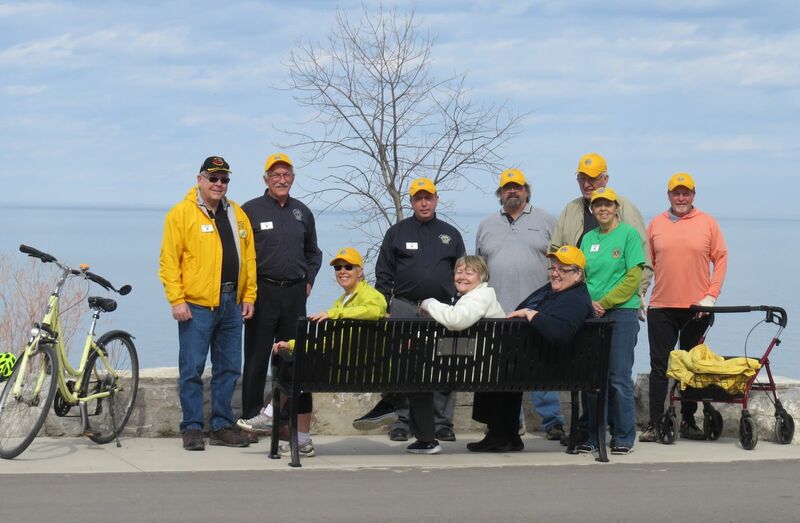 Membership in a Lions Club provides people with the opportunity to meet and work with other individuals in a spirit of fellowship, striving toward the common goal of helping those in need. Through their mutual concern of others, members have the opportunity to improve both their local and world communities and develop valuable personal and professional skills. Lions are expected to give freely of their time and energy. They are expected to be knowledgeable about the aims and objectives of Lions and support club officers and club projects. Attendance at all meetings is ideal, however there are many ways to serve. We serve. In 208 countries with 1.36 million active men and women in 45,000 clubs! Please consider joining us as we plan and deliver volunteer services to the Grimsby and District community.